When Beauty Crowd offered to introduce me to the one of their newest cosmetic brands added to the website I was more than happy to accept… after all discovering new brands is one of the best things about blogging. 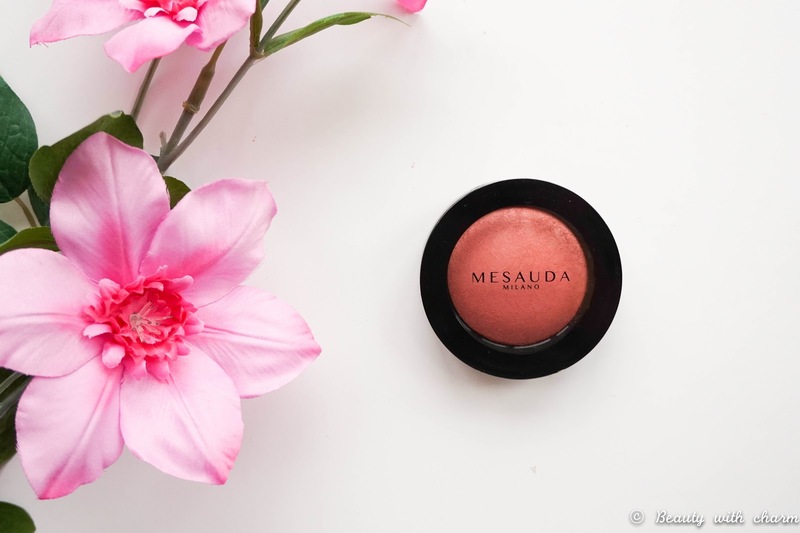 Mesauda Milano is a young and dynamic company, which aim to stand out for their professionalism & the ability to provide great quality products at affordable prices. The brand is based in Italy and it focuses on creating attractive products made with high quality ingredients. This is the first time I have heard of the brand so I wasn't sure what I should be expecting but I had high hopes and an open mind. 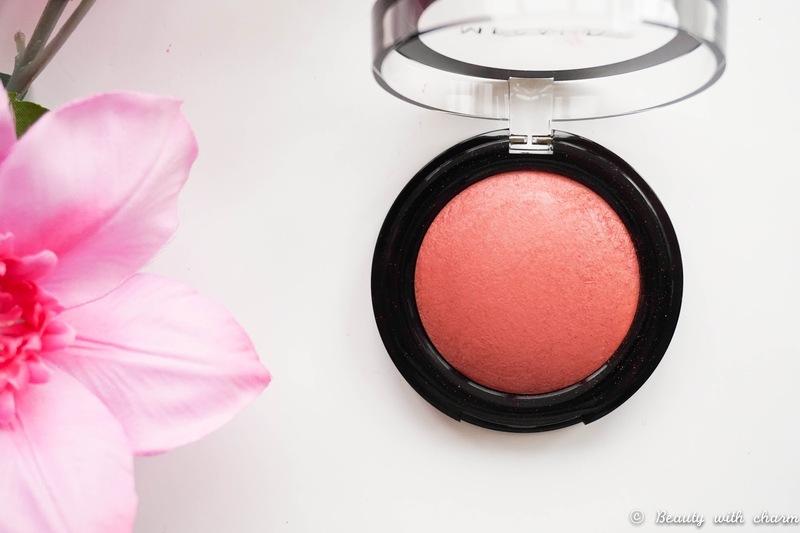 I was sent the Mesauda Milano Diamond Baked Blush in shade Mariah* to review and it's safe to say I haven't been disappointed. 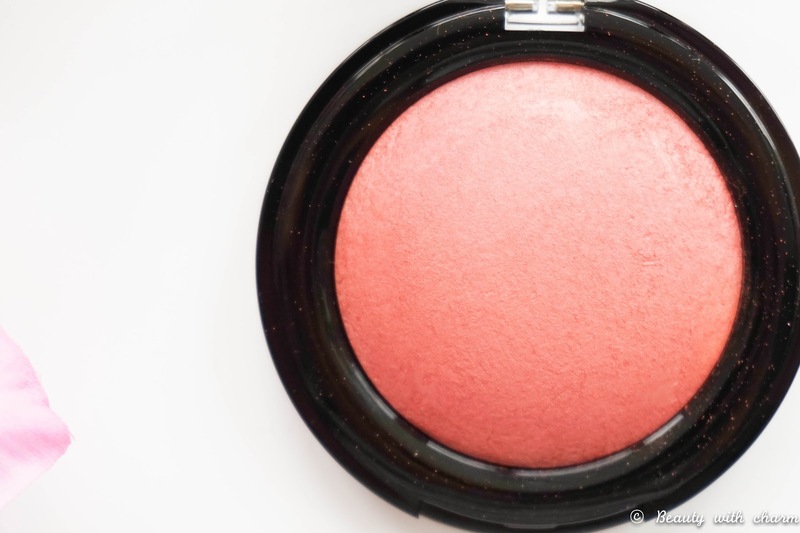 Out of the 4 shades available on Beauty Crowd I was excited to have received this more natural shade and I love the quirky name too. Mariah is a dusty pink shade with a fine gold shimmer throughout so it's perfect for a simple everyday makeup look. The texture is super soft & almost silky to the touch, making it a dream to apply & blend into the skin. It's also super pigmented and a little bit goes a long way, to the point where you actually need to be careful applying it in order to avoid looking like a clown (yup speaking from personal experience). 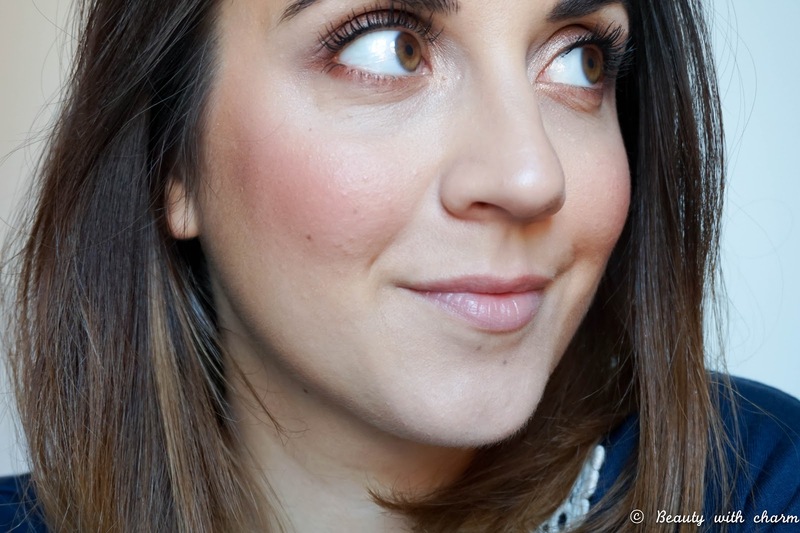 I personally love the pearl hue to this shade as it leaves a dewy glow to the skin.